Features & columns, Open for All? Decolonization is a powerful and contentious word. What does it mean exactly? Is it feasible? Is it desirable? And what does it mean for libraries? For these changes to be meaningful and sustainable decolonization has to become a reality and not a metaphor. As Eve Tuck and K. Wayne Yang have pointed out, “Decolonization brings about the repatriation of Indigenous land and life; it is not a metaphor for other things we want to do to improve our societies.” The casual, inaccurate and overuse of the term decolonization devalues and dilutes its meaning and impact. A similar phenomenon occurred when public libraries started to describe themselves as community-led when in fact they were still traditional in terms of strategy, structures, systems and culture. Community-led became a metaphor for the status quo. Just as a truly community-led library requires the deconstruction of traditional strategies, structures, systems and cultures, decolonization requires a wholly new starting point and mind set. The world can no longer be viewed through the narrow demographic lens of white privilege or be defended through displays of white fragility. According to Tuck and Wang (2012), “decolonization makes possible a set of evasions, or “settler moves to innocence,” that problematically attempt to reconcile settler guilt and complicity, and rescue settler futurity.” Decolonization is a process rather than a goal. And, like the development of needs-based libraries, it is a process that never ends. It is an asymptote that is always reached for but never fully achieved. It is a journey rather than a destination. It requires a profound re-centering on Indigenous worldviews. Syed Hussan describes decolonization as, “A dramatic reimagining of relationships with land, people, and the state. Much of this requires study. It requires conversation. It is a practice; it is an unlearning” (from a personal communication with Harsha Walia). 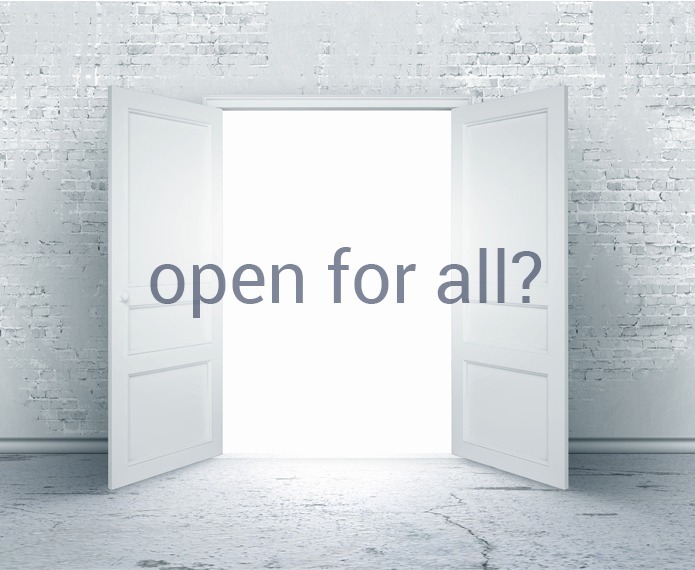 It is also a profoundly uncomfortable and unsettling process which requires library workers to look deep inside themselves and their libraries and ask questions like “Are we truly open to all?” This was the title of the research project, Open to All? The Public Library and Social Exclusion, which started the community-led library movement in the U.K. in 2000. This research discovered that not only were libraries merely superficially open to all, but they were used most by those who need them the least, and they were used least by those who need them the most. It is clear that Indigenous peoples need libraries the most because they are the most impacted by the pillage of lands, experience disproportionate poverty and homelessness, are over-represented in statistics of missing and murdered women, and are the primary targets of repressive policing and prosecutions in the criminal injustice system. Rather than being treated as a single issue within a long list of demands, Indigenous self determination is increasingly understood as intertwined with struggles against racism, poverty, police violence, war and occupation, violence against women, and environmental justice. These are the struggles which library workers should be aligning their organisations with. Given the devastating cultural, spiritual, economic, linguistic and political impacts of colonialism on Indigenous peoples, any serious attempt by library workers at allying with Indigenous struggles must entail solidarity in the fight against colonization. 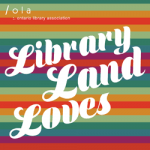 The decolonization of library strategies, structures, systems and cultures will play a powerful role in moving libraries along the traditional, community-led, needs-based spectrum. John Pateman is the CEO of the Thunder Bay Public Library. He is also the author of the Open for All? column in Open Shelf. When bad things happen, we should become even more open rather than follow the normal but very human response of condemnation and then censorship.